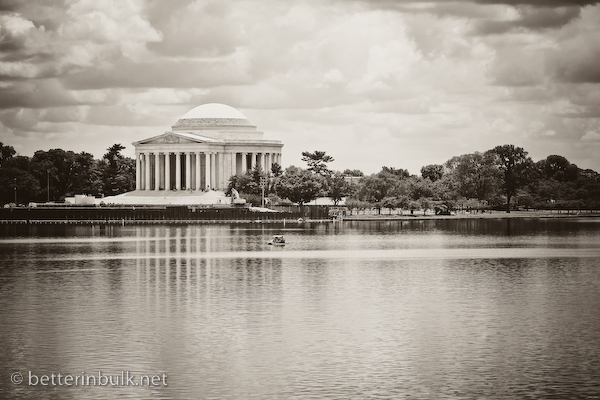 As a Washington DC local now for 15 years, I have become accustomed to friends and family members from other states calling to ask my advice about what to see, what to do, and where to stay while traveling in the DC area. While I have a few personal favorites, I am both a creature of habit and (can I admit this?) lazy when it comes to being a tourist in my own hometown area, and I struggle every time friends ask for travel advice. Then, after the few moments of guilt, I realize that regardless of what we see and do on a regular basis (or rather, what we don’t do in our historically rich hometown) the importance lies in the memories that we make. And memories can be made anywhere. Some of our personal family favorites include walking the National Mall to see the multitude of monuments (and I totally recommend the climb up to the top of the Washington Monument….as long as you don’t have little kids that will want to be carried), a tour of Mount Vernon, the Smithsonian Air and Space Museum as well as the Natural History Museum (granted, ALL of the Smithsonian museums are worth a visit. Not only are they FULL of fascinating things to see, but they are completely free), the National Zoo (technically another Smithsonian….but how often do you get to visit an enormous zoo for free?). There are several quirky locals-only kinds of activities that we love to do, like watching the planes land overhead at a park just outside of National Airport or grabbing lunch at our new favorite DC restaurant. The fact remains, whether I’m acting like a tourist at home or trying to make myself at home in a distant area, I stink at planning vacations. I’m much more of a “tell me what to do and print me off a schedule and map” kind of traveler. Luckily, there are incredible resources available for everyone visiting the DC area, whether they are locals who need touristy help or travelers from across the world. I am completely smitten by this new interactive Washington, DC Trip Creator from Marriott International – a leading hospitality company with over 3,800 properties in over 74 countries and territories around the world. With the Washington, DC Trip Creator, anyone visiting the DC area (for a day trip or a family vacation) can see a traveler-friendly interactive map of attractions with the related costs and websites for more information. No longer do I need to feel like a friend giving bad advice when I recommend what to see and do in the DC area. 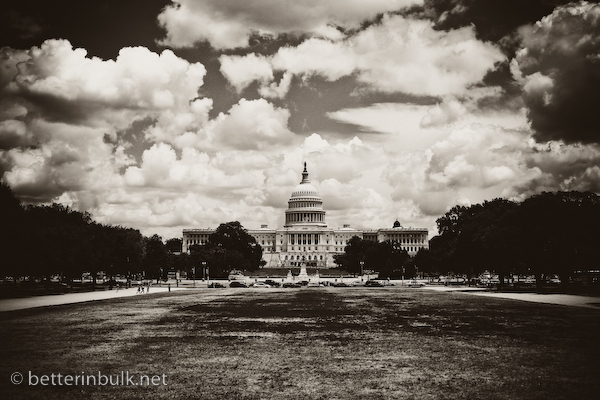 Have you traveled to Washington DC before? What were your favorite sites, or where do you hope to go someday? © 2013 – 2014, Food Fun Family. All rights reserved. Washington DC is one of my favorite cities to visit. Loved visiting the Smithsonian Air and Space museum. Great post- thanks for sharing! I would love to visit Washington DC, looks like a great place. Beautiful pictures! It has been years since I’ve been to DC, so I’d love to go back and visit again!